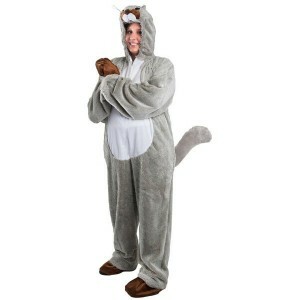 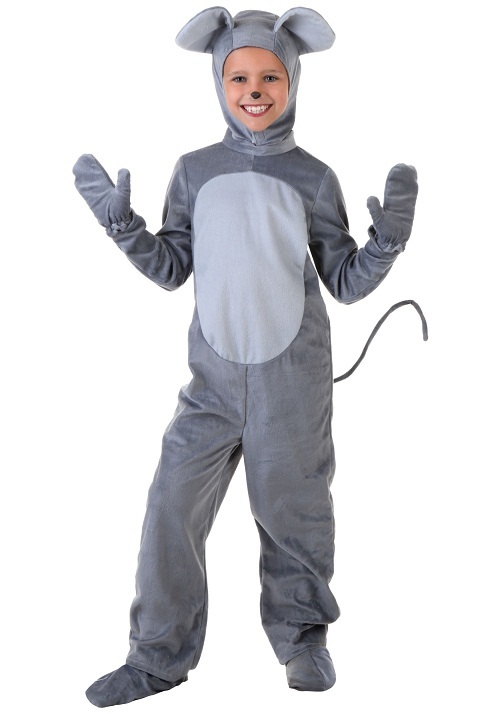 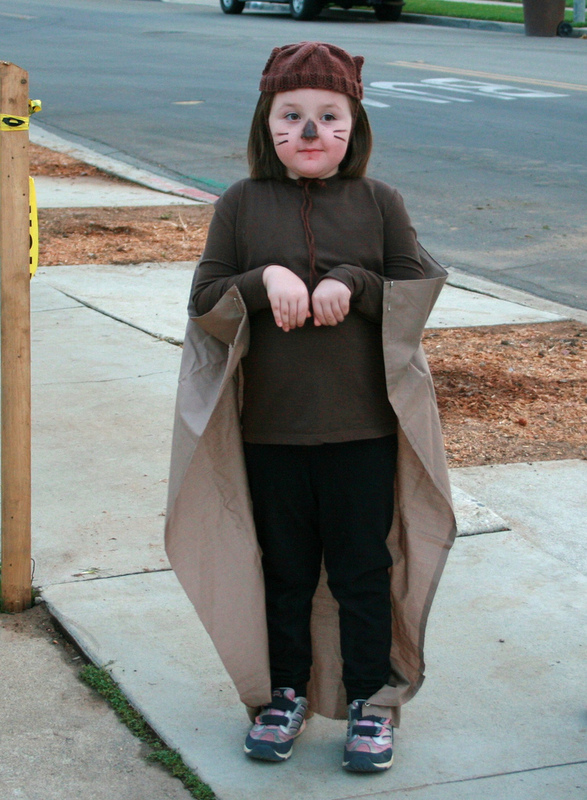 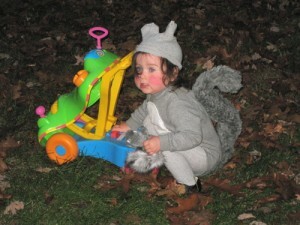 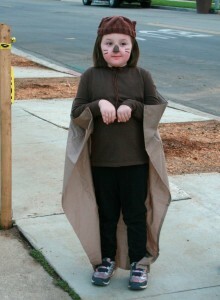 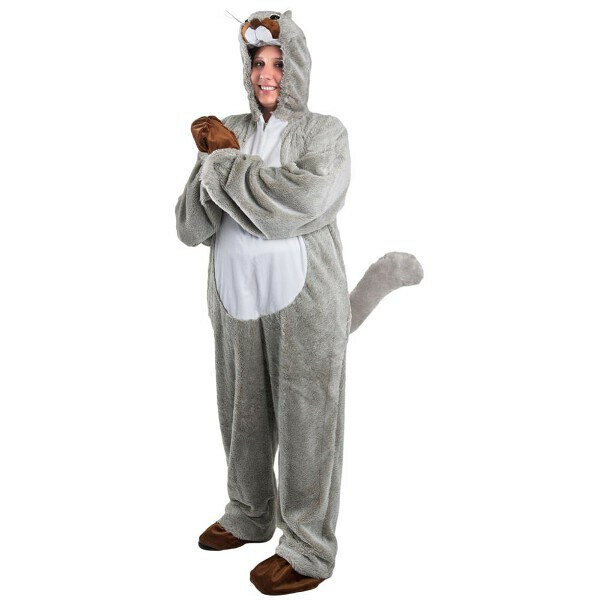 The mischevious squirrel costume is furry, cute, and charming, and trending in the party circuit. Just order for yourself one and squeak around. 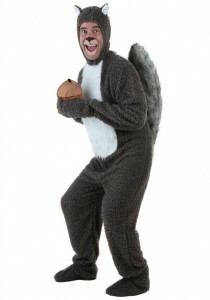 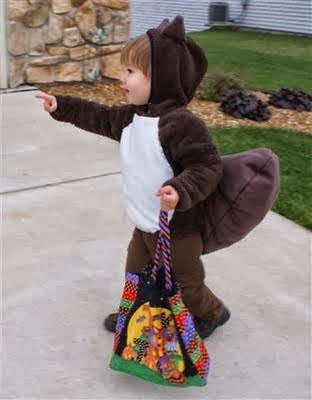 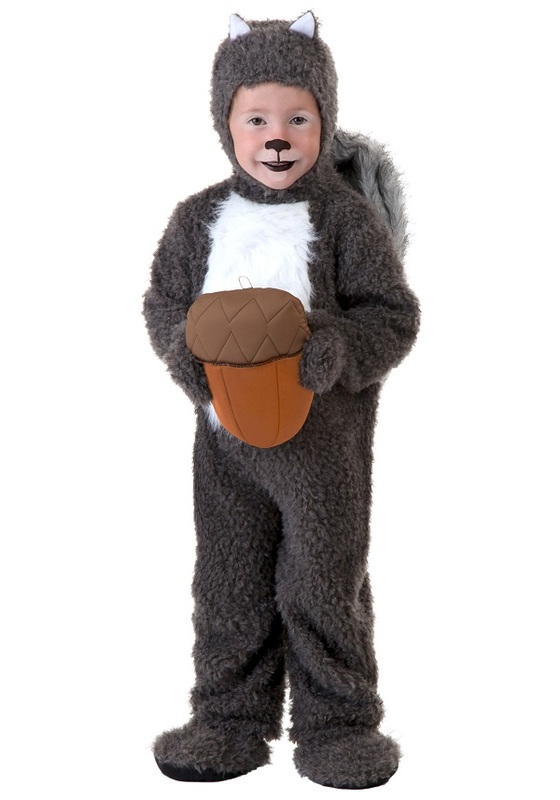 The men can display their funny side slipping into a squirrel costume with two big walnuts to bring some originality. Some girls love to dress up in animal costumes. 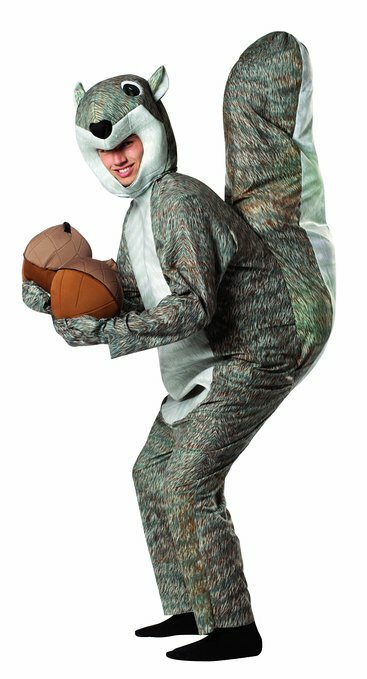 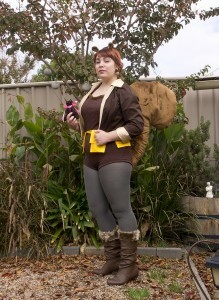 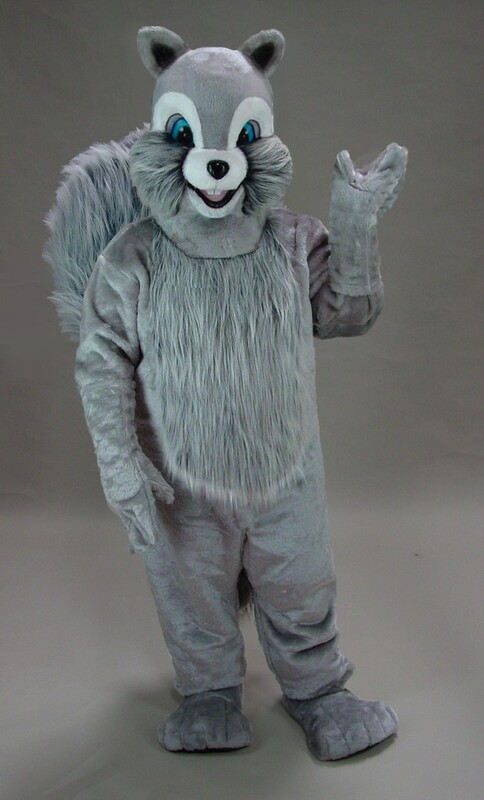 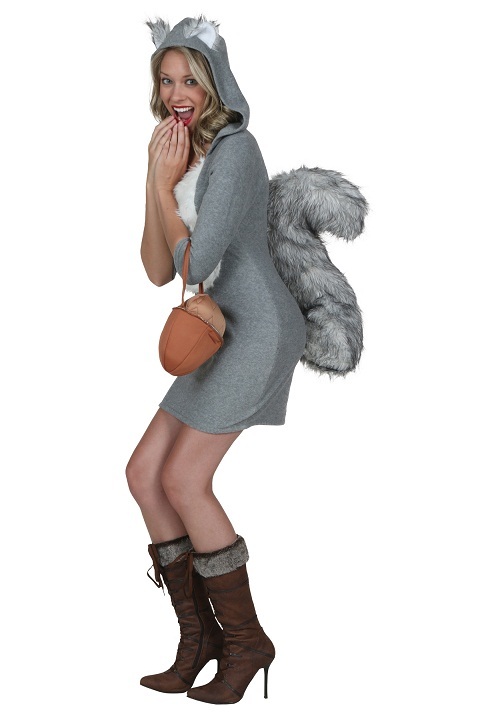 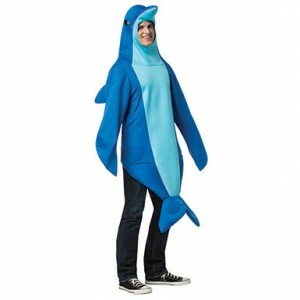 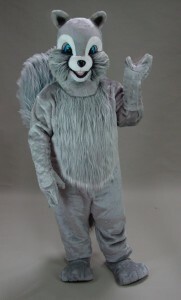 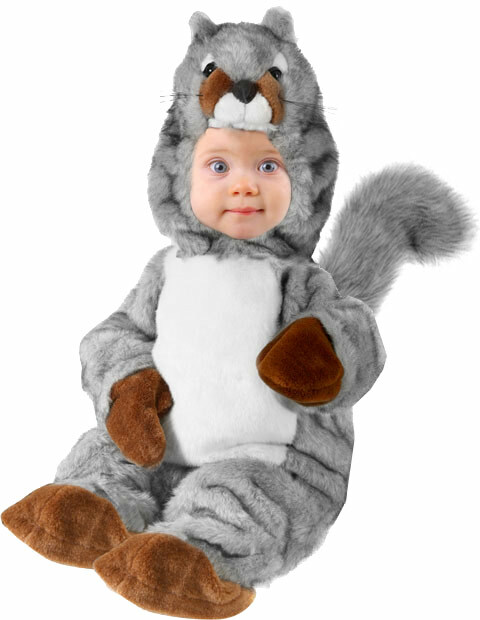 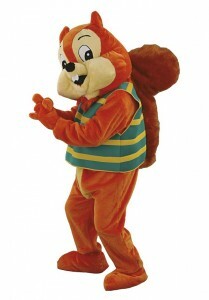 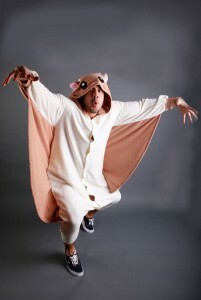 So why not go the quirky squirrel outfit and look nutty like never before. 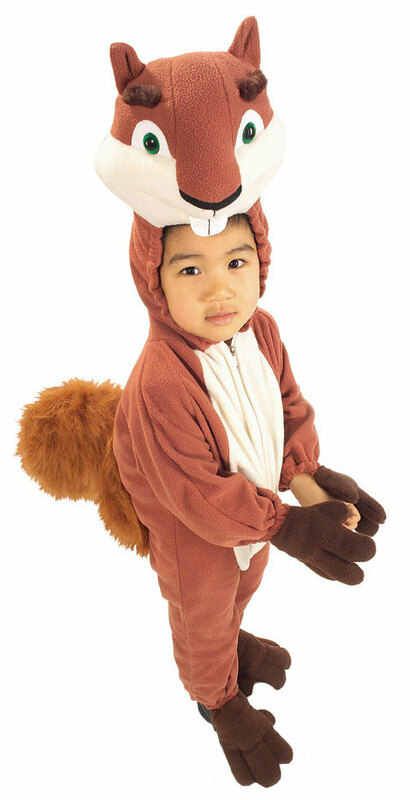 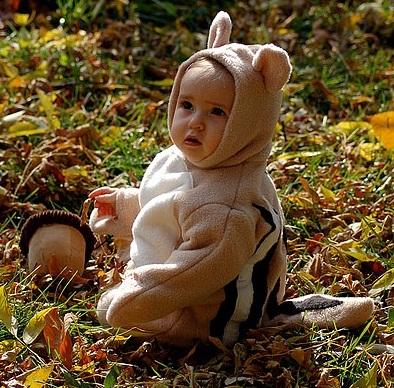 The chipmunks would be glad when they see their little fans hopping around in their attire. 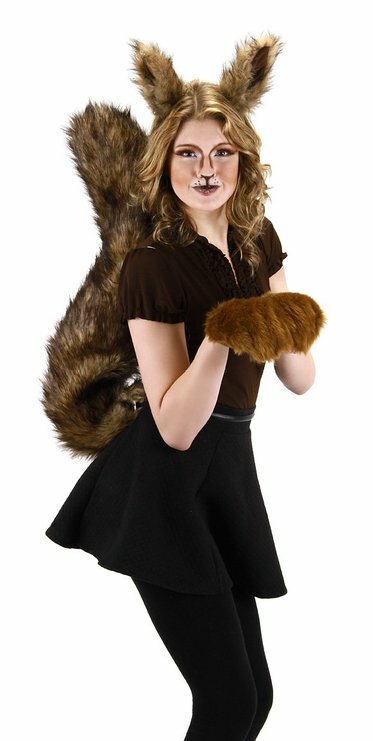 A bit of squirrel-like makeup at the end is a must.